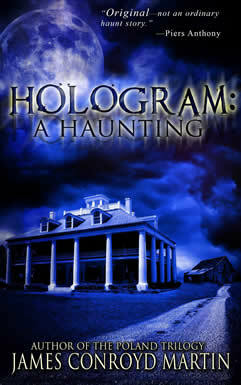 Hologram opens when Chicagoan Margaret Rockwell falls in love with a wonderful old Greek Revival home in Hammond, Indiana, and convinces hesitant husband Kurt that fate meant it for them. So begins a journey that will take them down a circuitous path fraught with the unknown—and danger. Why do the Rockwells, expecting their first child, seem at once welcomed and repelled? What does it mean when Margaret starts to dream of the family that built the house in 1910? For her, the house comes alive with its own sounds, sights, thoughts, and intentions. How could the death of a child ninety years before impact their lives? And why? Purchase exclusively from Amazon.com today! 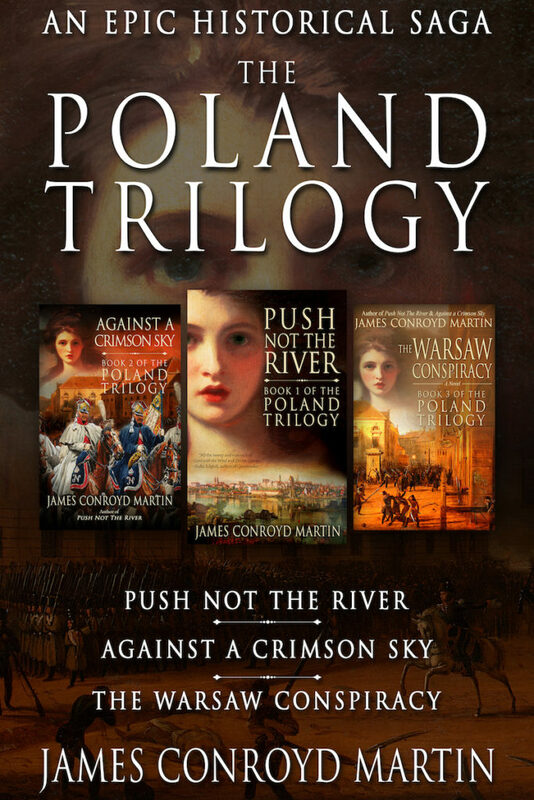 A magnificent epic, Against a Crimson Sky is an unforgettable tale of love, valor, and the enduring strength of the human spirit, set against the backdrop of war-torn Poland at the cusp of the nineteenth century. 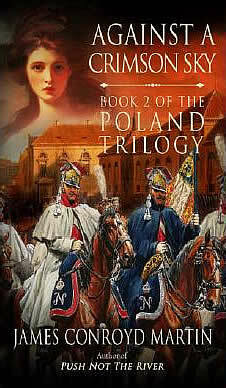 The year is 1794, and the beautiful and resilient Countess Anna Maria Berezowska has narrowly escaped death amidst the chaos caused by the violent dissolution of Poland. 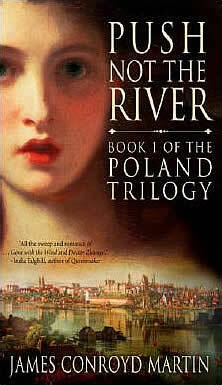 Anna is soon reunited with her longtime love, Lord Jan Stelnicki, and the two lovers marry even as their beloved Poland is ripped apart. 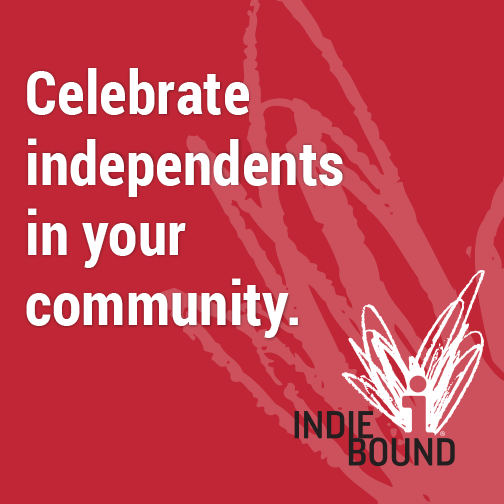 As the couple struggles to raise a family in the face of an uncertain future, Anna’s capricious cousin, Zofia, returns with a surprise of her own. 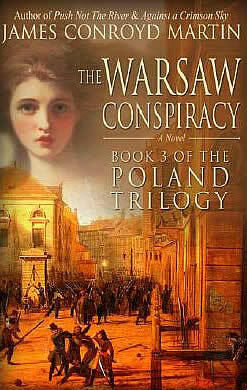 Although Zofia’s past schemes still resonate, Anna’s doubts turn to fear as Jan’s patriotism draws him to the battlefield. Offering new hope for a conquered Poland, Napoleon Bonaparte arrives in all of his pomp and glory. With the aid of new Polish legions—Anna’s friends and family among them—Napoleon battles his way across Europe in an effort that culminates in the doomed 1812 winter march into Russia. Against this backdrop, Anna and Jan valiantly fight to hold on to a tenuous happiness, their country, and their very lives. Engaging and opulent, THE WARSAW CONSPIRACY unfolds as a family saga set against the November Rising (1830-1831), partitioned Poland’s daring challenge to the Russian Empire. Brilliantly iIlustrating the psyche of a people determined to reclaim independence in the face of monumental odds, the story portrays two brothers and their fates in love and war. 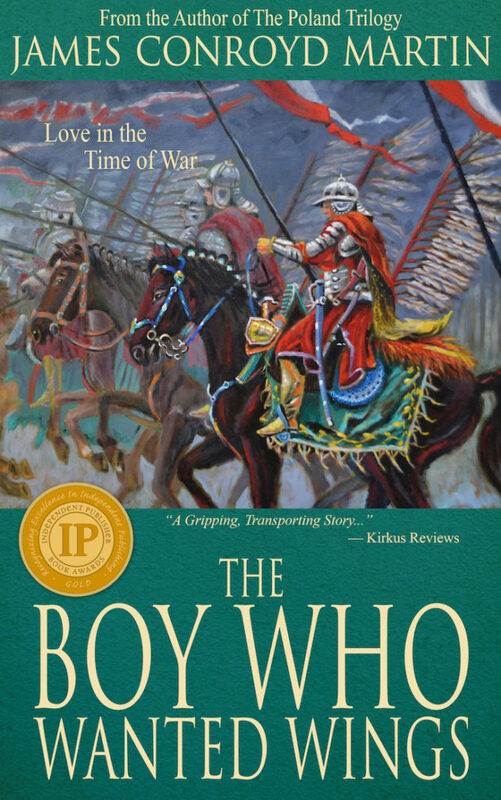 Michał is a seasoned veteran soldier, cautious of the evolving conspiracy; Józef, his much younger brother and impassioned cadet, finds himself caught up in the vortex of a daring plot to abduct the Grand Duke of Russia. With Siberia or emigration to France looming as heart-rending contingencies, matriarchs Anna and Zofia stay steadfast in their resolve to steer the clan through ever-muddying waters.